They like X96 and the Radio From Hell show, they like Fox 13 News and anchor Hope Woodside, they like Area 51 for dancing, they like Trails for dancers, they like the Blue Plate Diner for breakfast, they like the Red Iguana for Mexican food, they like The Pie for pizza, they like Squatters for beer—these are just a few of our perennial Readers’ Choice winners; you get the idea. 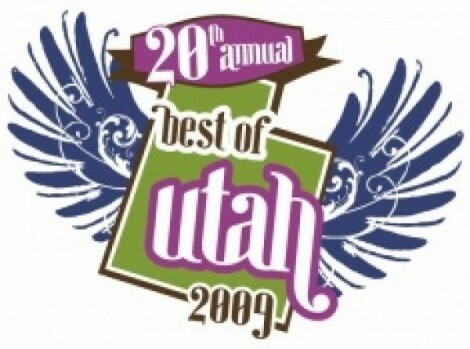 We added around 300 of our own ideas to yours: New places and people, new looks at old favorites, and we still couldn’t quite get to everyone and everything we like about Utah. That old “pretty, great state” chestnut must finally be coming true. 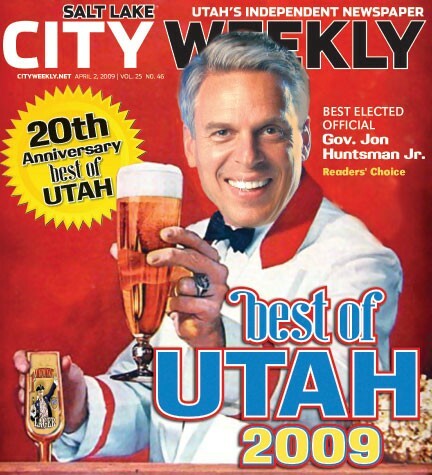 We’d like to think that City Weekly readers deserve as much credit for that as BOU ’09 cover boy Jon Huntsman Jr. (aka Jonny the Private Club Slayer), and the following 116 pages/rounds are on us. iSalud!